Hey friends! I woke up with a stiff neck this morning that has kept me in pain all day today, so my holiday was spent resting and trying to ease the pain. I hope you have had a great week, and thanks for stopping by the party today! What beautiful weather we had this weekend! I went to spin class Saturday morning and we took our bikes outside, it was great. Today is one of my favorite days of the week, because I can’t wait to find out each week what you guys are up to! So many wonderful recipes, tutorials, projects, and articles are being shared here, and I am so thrilled to be a part of it all. There have been so many wonderful posts linked up the past couple of weeks, and I am looking forward to even more this week. Welcome to Totally Totally Terrific Tuesday #121! I am so excited to co-host with this lovely group of women! Please hop over and check out their blogs, all of them are unique and remarkable in their own ways. I hope your week is off to a fabulous start. If this is your first time joining us, welcome! Totally Terrific Tuesday is a place were we can gather once a week to share all that we’ve been up to. For some, that may be sharing a new recipe or craft. 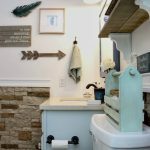 For others it may be a home improvement project or a journal type blog post. Whatever your niche is, we want to celebrate and support you! One of my favorite things about this party is that you can share pretty much anything here as long as it is yours! Totally Terrific Tuesday is a place to share each others content and form friendships, and I hope you are inspired each time you party with us. Not a blogger? No worries! You are still in luck because if you are looking for inspiration or to discover new blogs you might love, Each week, you will get a fresh dose of inspiration. Don’t forget to check out the other hostesses and see what they are featuring this week, we all choose something different! This party keeps growing and growing and it is getting harder and harder to pick features! We are so grateful for all of you talented folks for hanging out and linking up!! Have fun! Don’t forget to stop by the Pinterest boards and take a moment to pin a few and help spread the joy by supporting your favorite projects this week! This was the most viewed link from last week’s party. 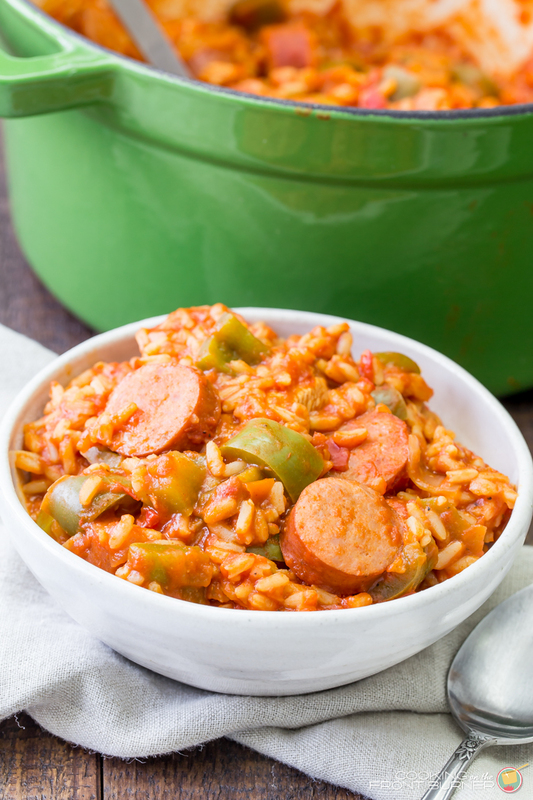 Deb at Cooking on the Front Burner shares a recipe for quick and easy jambalaya, and we are fans of this dish, so I want to try this recipe. I am a huge hot tea drinker. I don’t drink coffee at all, but I don’t go a day without 1-2 cups of hot tea. And I am dying to try this recipe shared by Diana at Dreams Factory! Thanks so much for partying with us today, and we just love having you!